This June, Kennebunkport’s most famous citizen will be celebrating a milestone birthday. President George Herbert Walker Bush will be turning 90, even as Barbara remains a stylish 39ish. Over the years, the couple has risen to the heights of power, but has never strayed from the roots of home. They have held a place among the leaders of the world, but have never lost touch with those whose paths they have crossed along the way. They have met many challenges, yet have held onto their warmth and humor. Through all the fog of political life, they have held a true course, valuing above all a love for one another, family, friends and community. 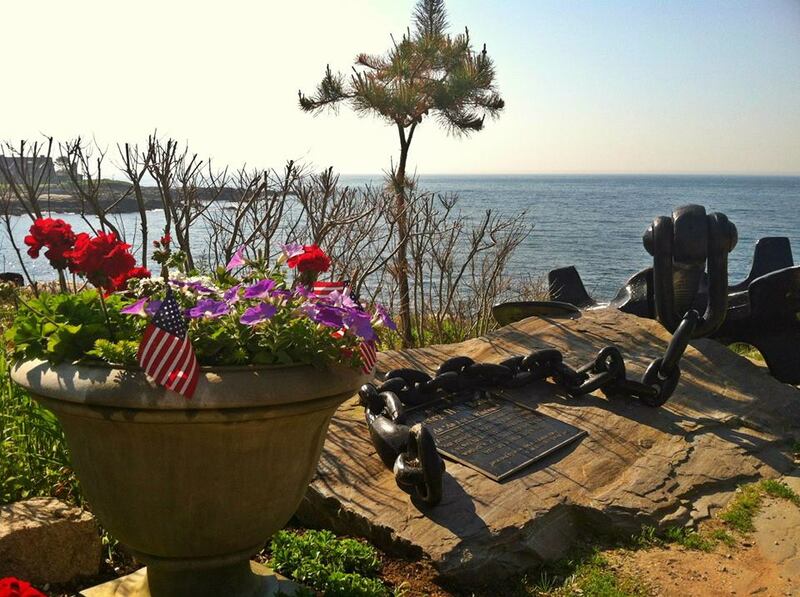 That community is Kennebunkport, the Bush family’s “Anchor to Windward”. 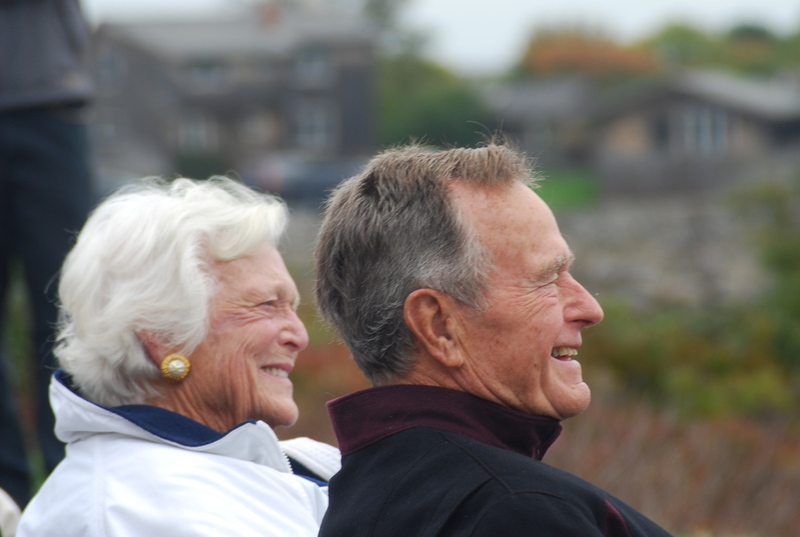 Contribute before June 10th and we will add your name to a special birthday greeting being sent to President and Mrs. Bush, recognizing you as a contributor.